Helena, MT (January 24, 2017) – DataSmart Solutions is pleased to announce that the American Institute of CPAs (AICPA) Service Organization Control (SOC) awarded them the SOC 2 Seal of Excellence. The SOC 2 Report is a rigorous internal audit for service organizations that focus on security, privacy, and confidentiality of customer’s data, and the availability and processing integrity of services offered. DataSmart Solutions, LLC, is a leading provider of data warehousing and high-powered predictive analytics for the US healthcare and insurance industries. DataSmart Solutions (aka “DSS”) is based in Montana and operates autonomously from its parent corporation, Leavitt Group (www.leavitt.com), a national insurance broker with headquarters in Cedar City, Utah. 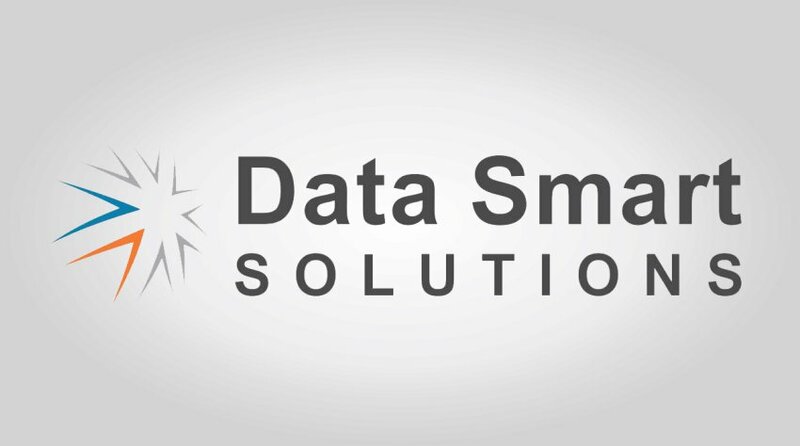 For more information on DataSmart Solutions visit www.thinkdatasmart.com.